Tomorrow's (2/5) Tweevenings program is called Out of the Shadows: Annie Traquair Lang & Helen M. Turner, and is hosted by Dr. Jennifer Web of UMD. 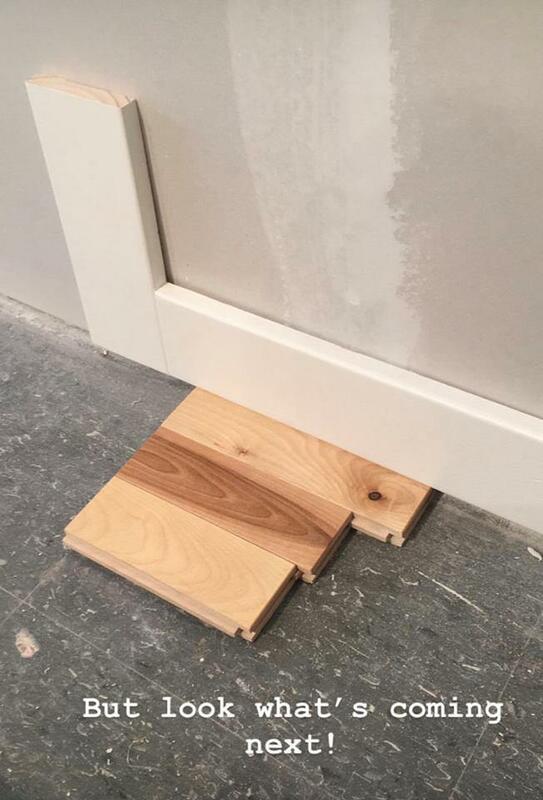 And the Prøve Collective is reopening after several months of extensive renovation ... you can enjoy the revitalized space and Jay Whitcomb's Demons and Angels: Moments of Clarity beginning Friday evening. 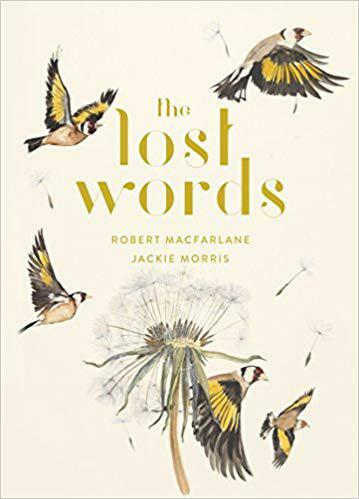 Here's the book that's intriguing our host Annie Dugan these days; it's called The Lost Words by Robert MacFarlane and illustrated by Jackie Morris. In 2007, the Oxford Junior Dictionary dropped around 40 words, including acorn, adder, bluebell, dandelion, fern, heron, kingfisher, newt, otter, and willow, ostensibly to make room for words like attachment, blog, broadband, bullet-point, cut-and-paste, and voice-mail. MacFarlane and Morris responded with a"spell book" to bring back these lost words, and it's published by Anansi International. Annie Dugan talks about combating negativity on social media by changing what you follow, look at and post. 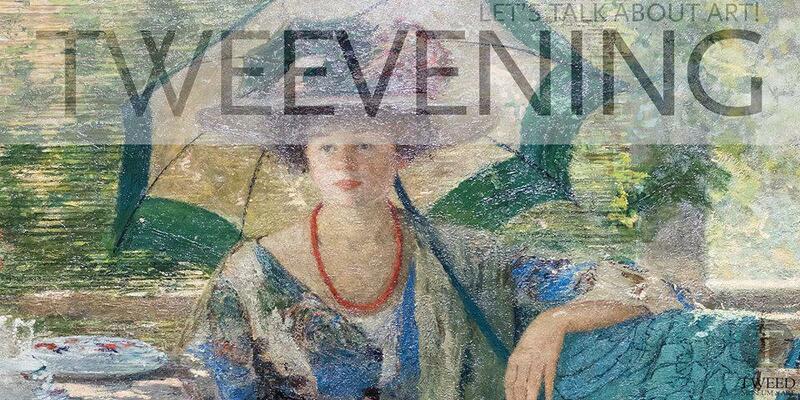 Annie Dugan encourages us to get out to see great art this week, though you'll want to wear an extra few layers. Today, the 2019 Twin Ports MLK Rally showcases artwork and posters for the event are designed by local artists Terresa and Jordan Moses. Tonight at the Zeitgesit Arts cafe Mezzanine is the opening reception of Patricia Lenz's Solitude, a collection of mixed media prints. Where's Art? with Annie Dugan: can't stand still for two minutes? Set a timer. College is back in session this week and that's a reminder that there are new student shows up at the Tweed Museum of Art every week. Instead of blowing through a gallery, sparing only a few seconds for each work, Annie recommends picking a piece you like, setting a timer for two minutes, and then just looking at it carefully.